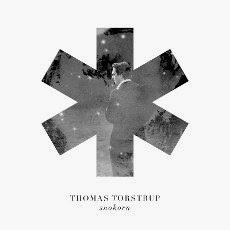 The recording we did in Rainbow Studio with Thomas Torstrup Quartet is now released. The album is called "Snøkorn" (snowflakes), and we have gotten some nice reviewes already. This weekend we are one a tiny releasetour, we played in Oslo today, and tomorrow we will play both in Trondheim (Vår Frues Kirke) and Oppdal (Kulturhuset). A hectic weekend, but fun!